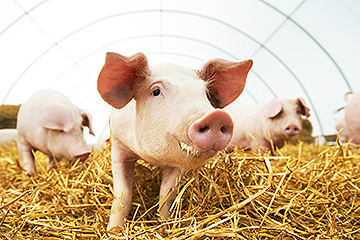 Washington, March 21, 2019 — The U.S. Department of Agriculture’s Chief Veterinary Officer, Dr. Jack Shere is reminding pig producers and veterinarians of the signs and symptoms of a deadly swine disease that could dramatically impact the U.S. pig population. African swine fever (ASF) is a highly contagious foreign animal disease that affects both domestic and feral (wild) pigs. It does not affect human health and cannot be transmitted from pigs to humans.